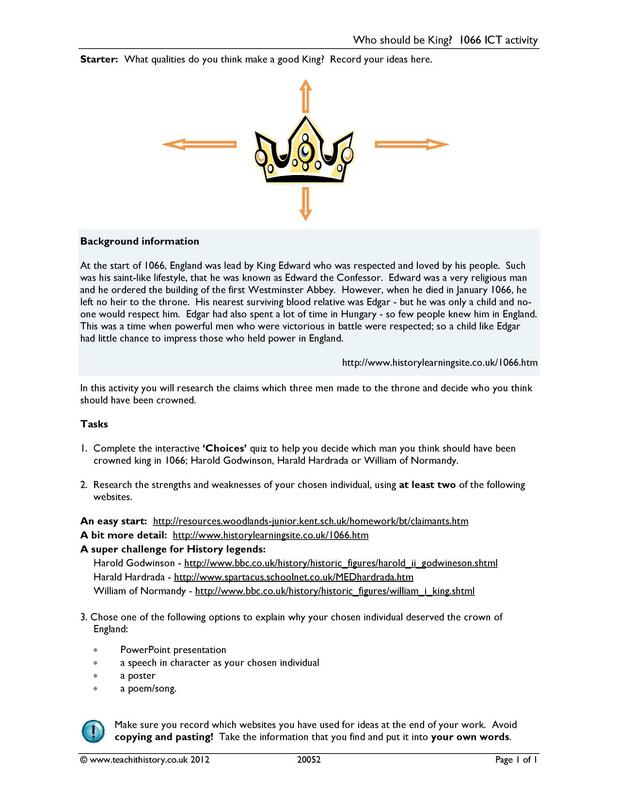 Which medieval king are you? 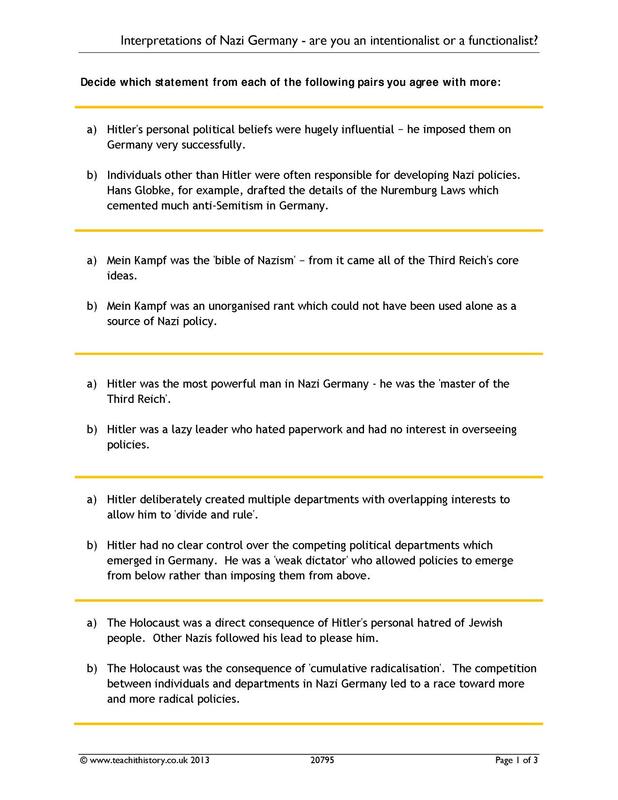 Interpretations of Nazi Germany - are you an intentionalist or a functionalist? How well do you know your Renaissance individuals? 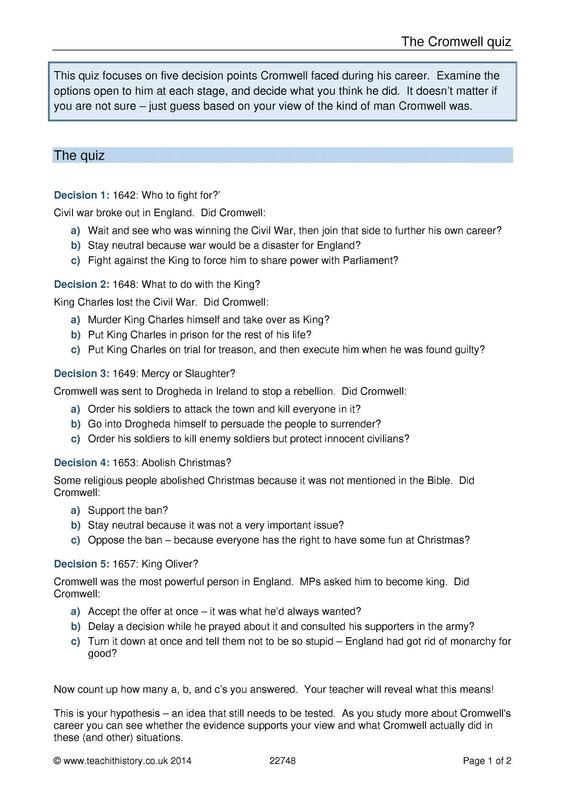 What kind of king was William the Conqueror?